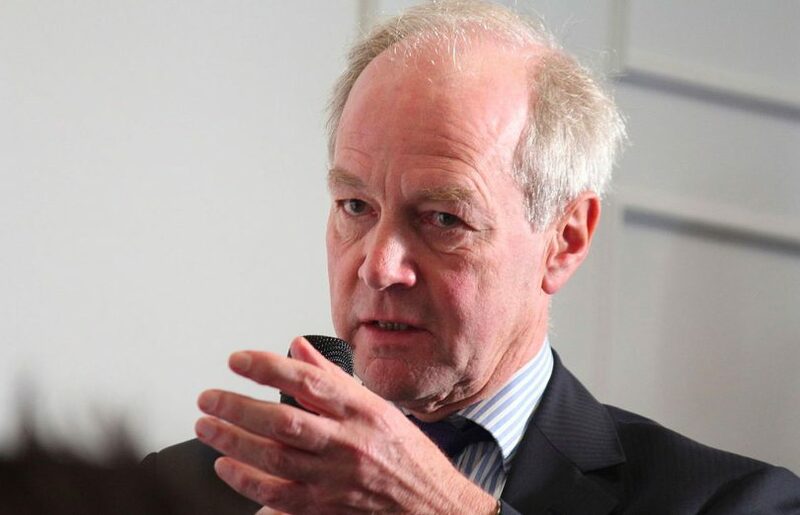 Lord Peter Lilley – Is May playing chicken? Critics in the House accused her of “playing chicken” to avoid splits in her own Conservative party and her Cabinet which remains divided on many of these issues. 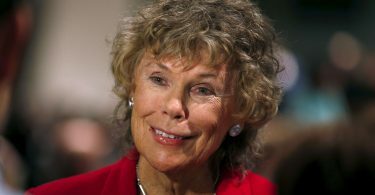 Listen to Labour MP for Vauxhall Kate Hoey discuss the same topic here. 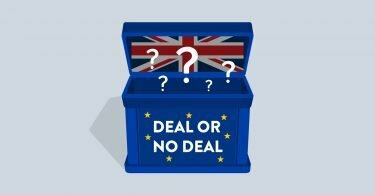 BfB speaks to two leading Brexiteers, the Conservative peer the Rt Hon Lord Peter Lilley and the Labour MP for Vauxhall Kate Hoey, soon after Theresa May made her statement to the House on what her plan B for Brexit now is. Hoey is Vice-Chair of Labour Leave and Lilley has recently published a paper called “30 Truths about leaving on WTO terms”. While May’s plan B looks much like her plan A and sees her going back to Europe again to look for concessions on the NI backstop she did waive the £65 fee for EU nationals seeking settled status in the UK after we leave. Despite pressure from Labour and the SNP May refused to rule out a no-deal Brexit and to row back on her so called red lines. But she did rule out a second referendum and extending Article 50 to give her government more time to negotiate a deal. May also vowed to continue to reach out across the floor of the House and to be more flexible and inclusive in the future; to protect workers’ rights and to seek the support of the House and the EU on having no hard border in Norther Ireland. Critics in the House accused her of “playing chicken” to avoid splits in her own Conservative party and her Cabinet which remains divided on many of these issues between hard-line and soft Brexiteers. “The only way to rule out no-deal is to leave with a deal”, she told the House. She also said extending article 50 required the EU to agree it and they wouldn’t do that without knowing “what deal could be delivered”! Parliament will now continue to debate Brexit for another week with a non-binding amendable vote a week today. This means the next meaningful vote on #Brexit and her Withdrawal Agreement will not be until February. Surprisingly our two Brexiteers thought May had handled it all pretty well but that unless she came back from the EU with concessions on the NI backstop it would be very difficult for her to get her deal through parliament. Emphasising the need for the UK to leave the EU on 29th March 2019 as promised he added: “It’s not just democracy it is honesty and trust if you promise people something and then don’t give it to them you undermine trust in the whole political system and that is very, very dangerous indeed”. Kate Hoey: Is May really seeking a solution to the NI backstop?